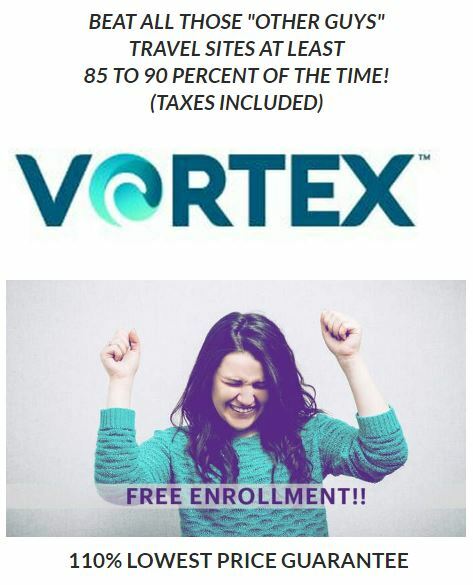 Surge365 is a unique, private, exclusive travel club membership with pricing that beats the Vortex. Members receive several benefits, including a 150 percent lowest price difference guarantee. Earn reward credits on every booking & shopping purchases to use like cash. Those reward credits are good for up to 10 full years for free travel & free shopping. 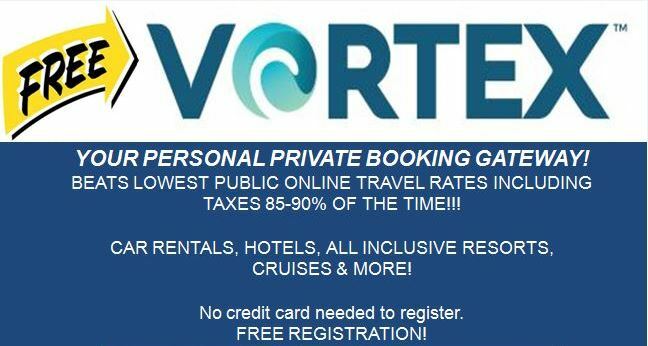 NOW, your free Vortex access absolutely BEATS ALL TRAVEL & CAR RENTAL pricing with 67 percent more savings than any other public site. No black out dates! Roxie Owens Travel can create an event that will be the most memory-making trip of your life!